In traditional Indian weddings we don’t really have a ring bearer, but the trend is fast catching on. Oodles’ of cuteness quotient will make you drool through these quirky cute and romantic ways of presenting your ring to your beloved! Having a ring bearer carry the rings is also a great way to include young family members in the ceremony! Choose from your first or second cousins who already have children. If not, the best man usually holds on to the rings before the event. Ring bearers have had a mini revolution when it comes to their presentation. Here are some new ways to make it more fun and personal. You can have any type of a box made out of glass (a prism, a cuboid) to put your rings in. Dress it up with tiny flowers, leaves, ribbons etc. that is personal to you and your beloved. Sea shells make such romantic little boxes to carry rings in. follow these ideas to make your sea shell look stunning! Flowers will never go out of season. Choose your favorite flower to carry your rings for your wedding. Here we show you how! Use miniature green vegetation to make a tiny garden for your rings. You can grow them on any kind of box that you want to present in. make sure have enough water and sunlight for the tiny plants to grow. If you don’t want to grow them, order them online. Another favorite is the wooden box. One can carve names of the couple or carve vows, as an added measure. These boxes work really well for themed weddings. You brides want a minimalistic touch? Having a forest themed wedding? You can totally use this idea for your rings! What say brides? Show you love in a cup? Ceramic art? A silver pendant? His favorite baseball? There’s no end to personalizing your ring bearing box. For all that matters it may not be a box! There is no rule book, so let’s make our own rules this season! Do you want a fun and quirky way to present your ring? 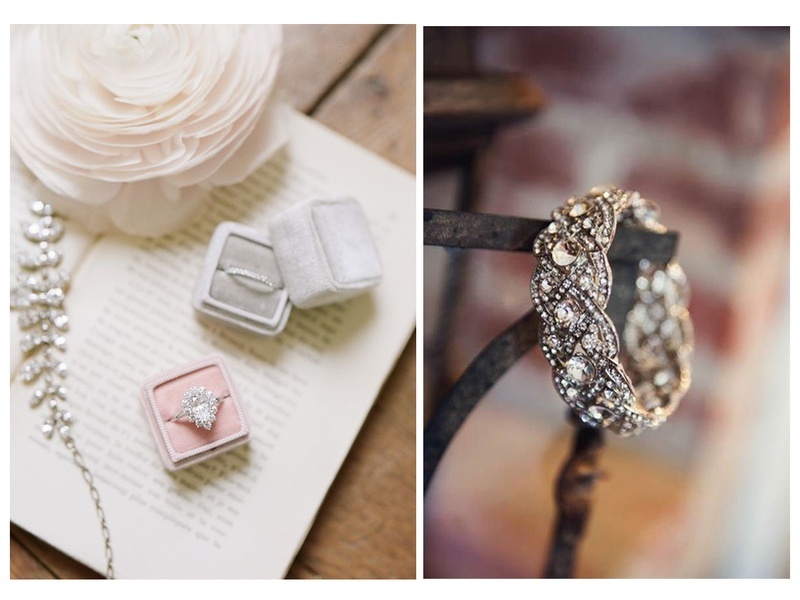 Go crazy with these cool twists for your ring bearing box! Cupcakes? Meringues? Pumpkins come out as winners! Plan how you can personalize this particular vegetable as your wedding quirk! Brides, who want to be more traditional with their ring bearers, fear not! It can also be an ethnic and beautiful presentation! Add bling with stones, pearls and bright enamel to make your box look grand and royal for the occasion! Ring bearers is a very old traditional, mostly followed by Christian weddings. However now the trend is catch on to our desi wedding festivities. Why fall short? Choose from an array of vintage English lamps, bird cages dressed with your favorite flowers to carry your rings! If you want a more personal vintage charm to your occasion, choose from any vintage article and transform it as you wish! It would be really cool if you went a little whimsical to show your love to your fiancée. Package the rings to memory, order for a personally designed ring bearer. Ideate and create! it can also be inspired from a fantasy!